Sarasin Landscape & Irrigation, Inc. was established in 1987, originally as a Landscaping company. 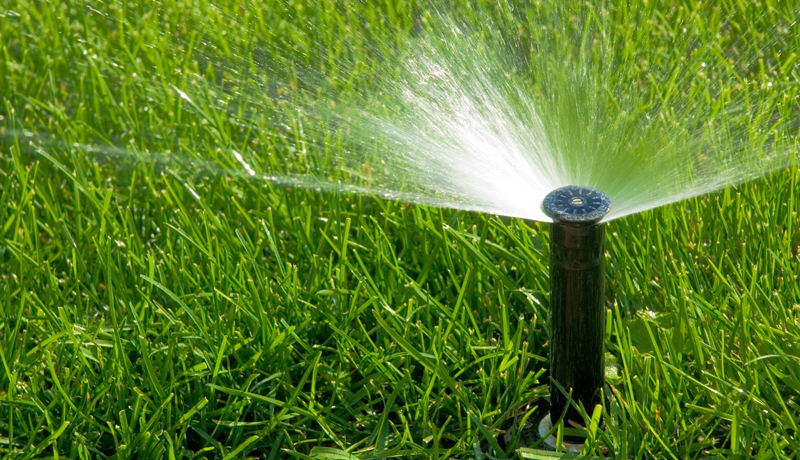 In 1990 I began to offer lawn sprinkler installation and service. The irrigation grew rapidly in the 90's and I decided to concentrate solely on lawn sprinklers the year 2000. I presently service several hundred irrigation systems.